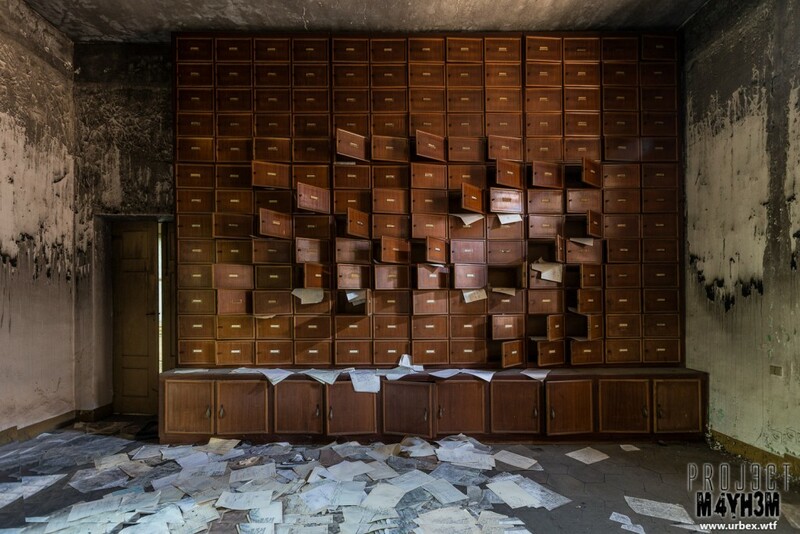 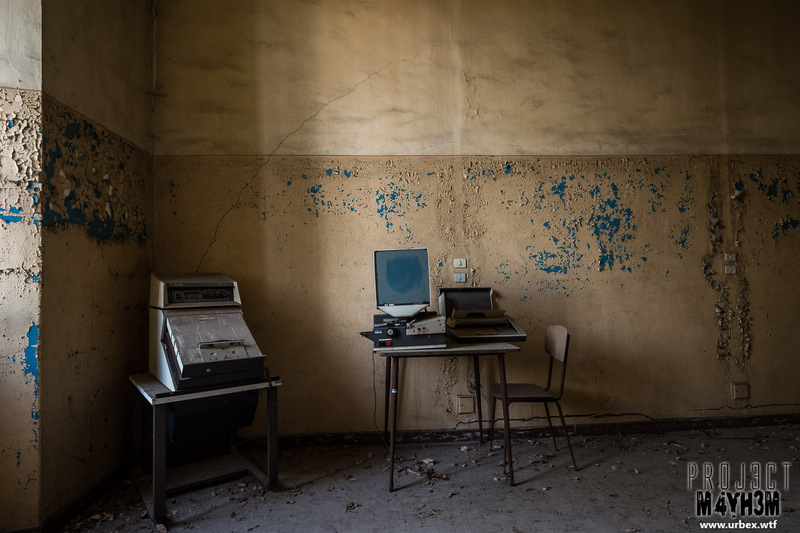 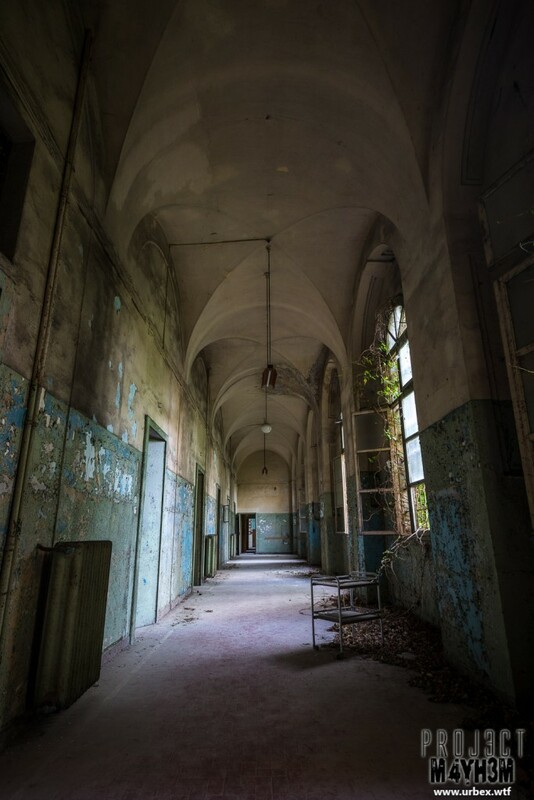 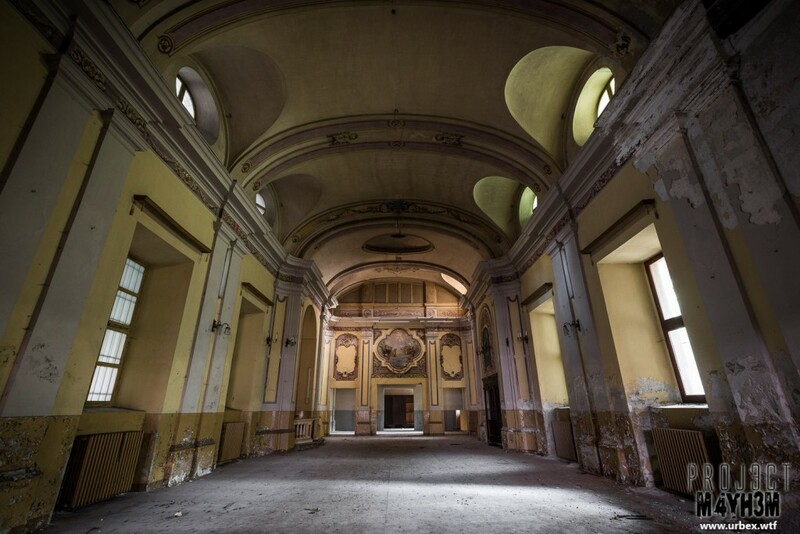 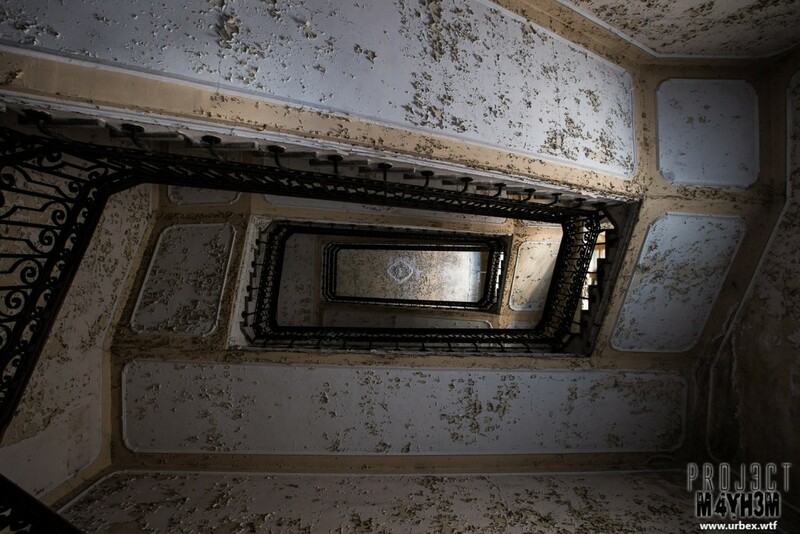 Manicomio di R is a huge hospital facility located within a large town in Italy. 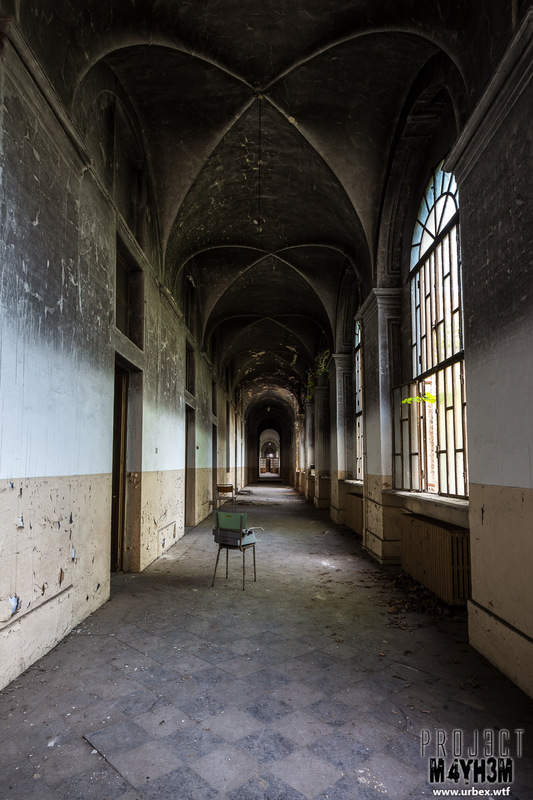 Originally opened in 1871 the site consists of multiple buildings within large walled and fenced grounds and catered mainly for insane patients. 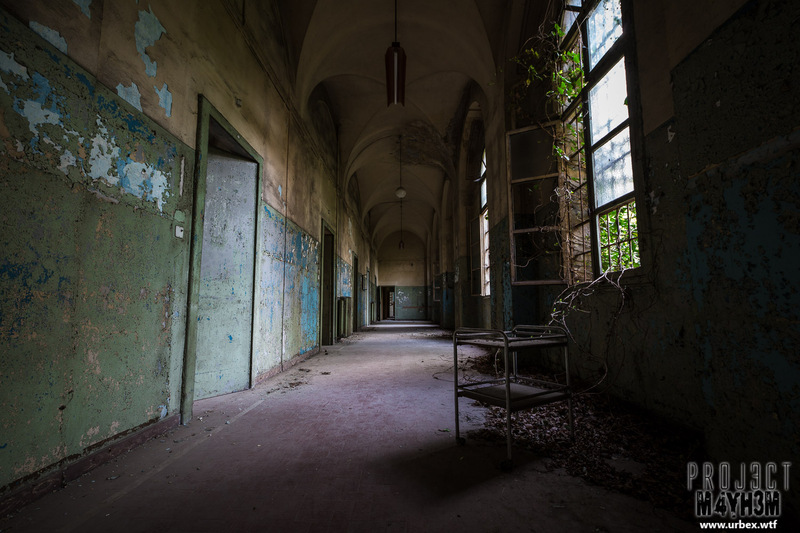 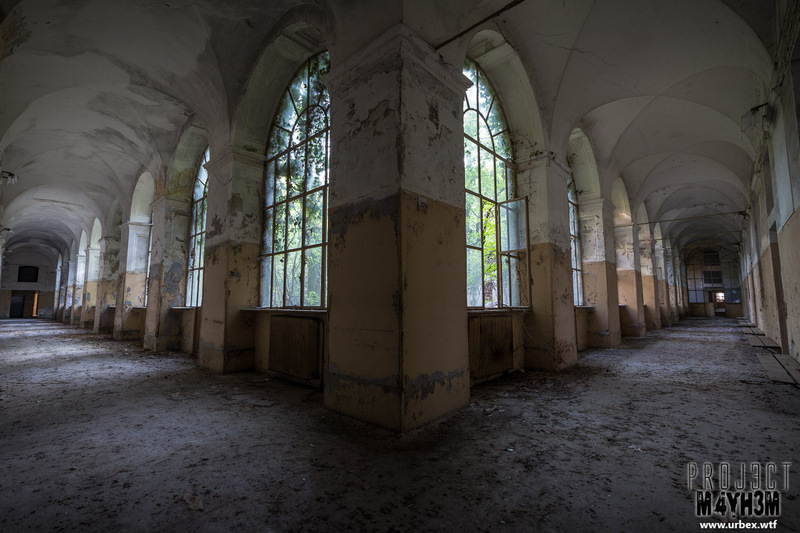 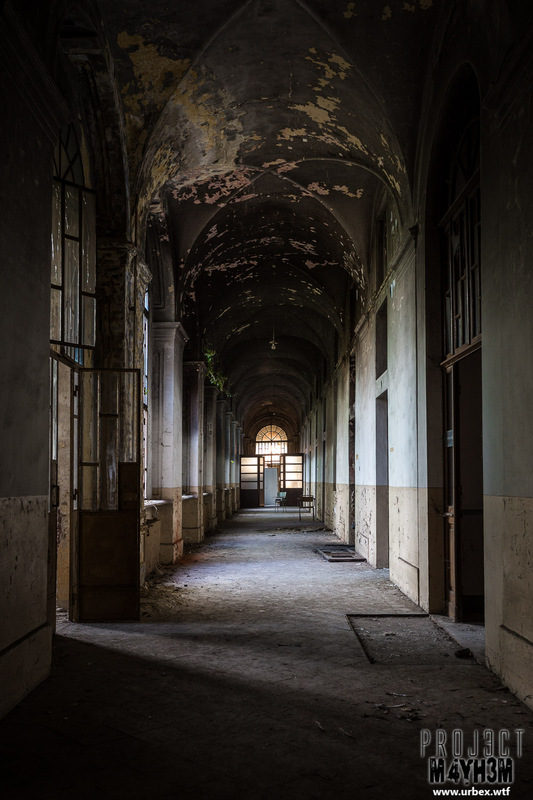 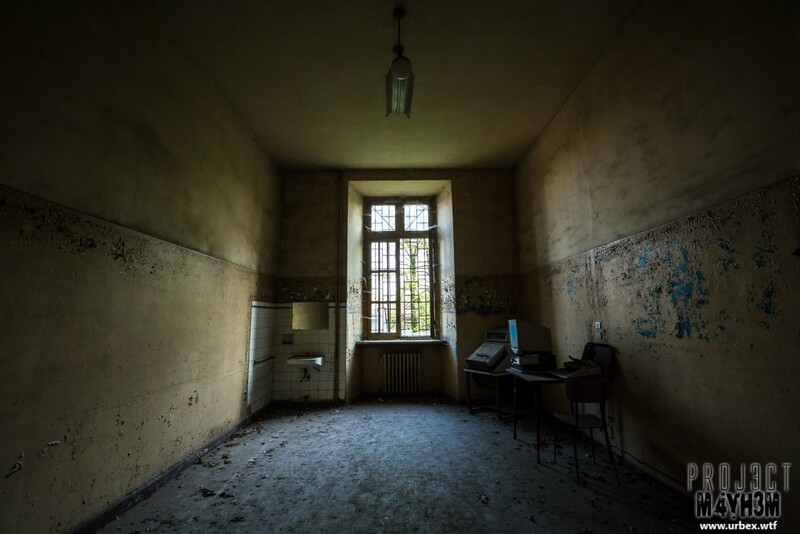 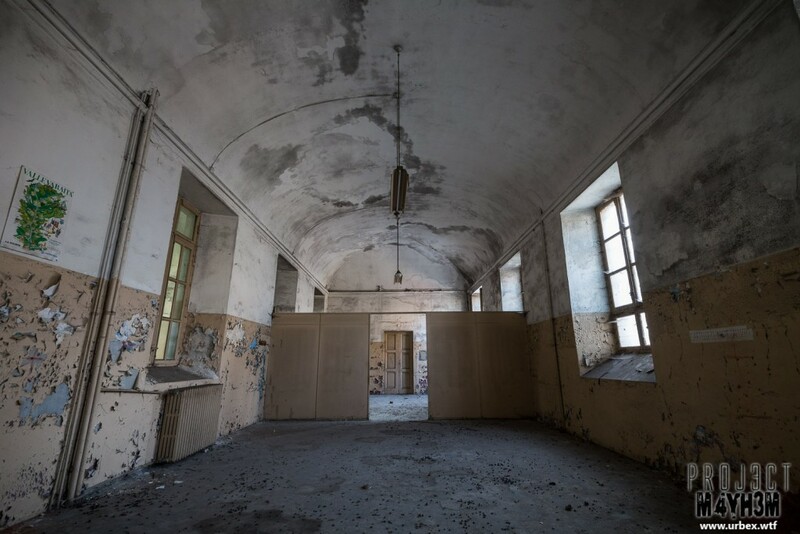 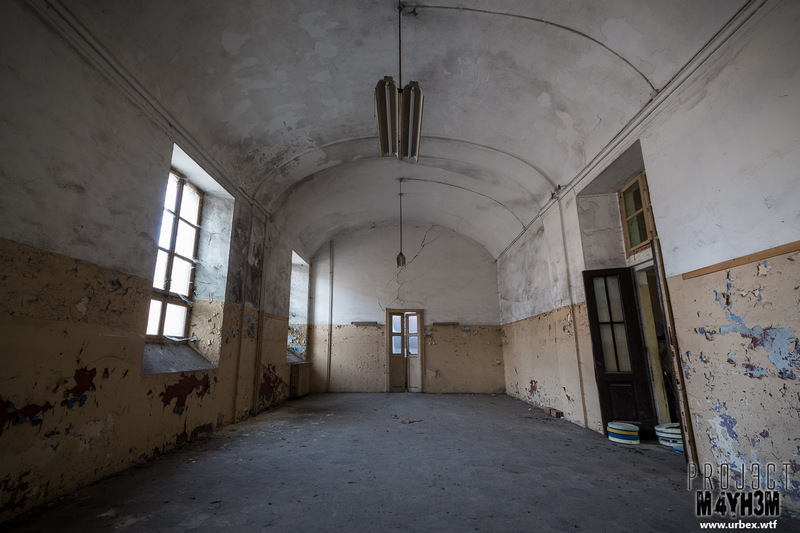 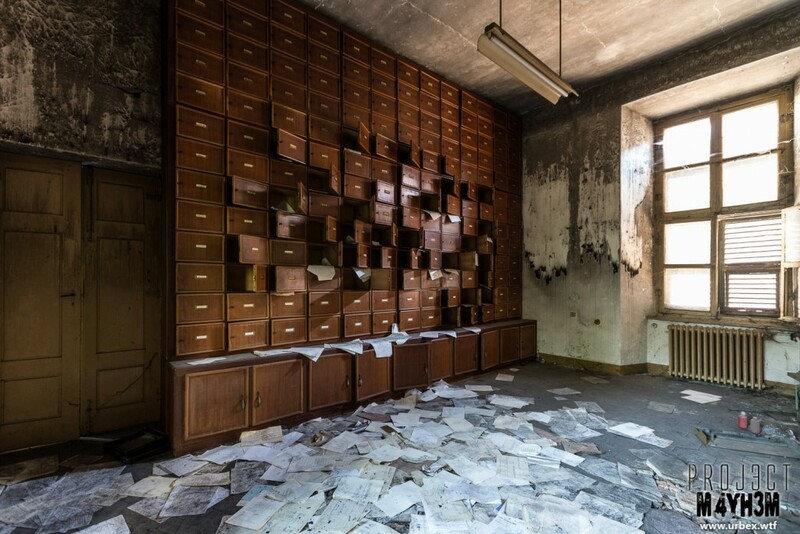 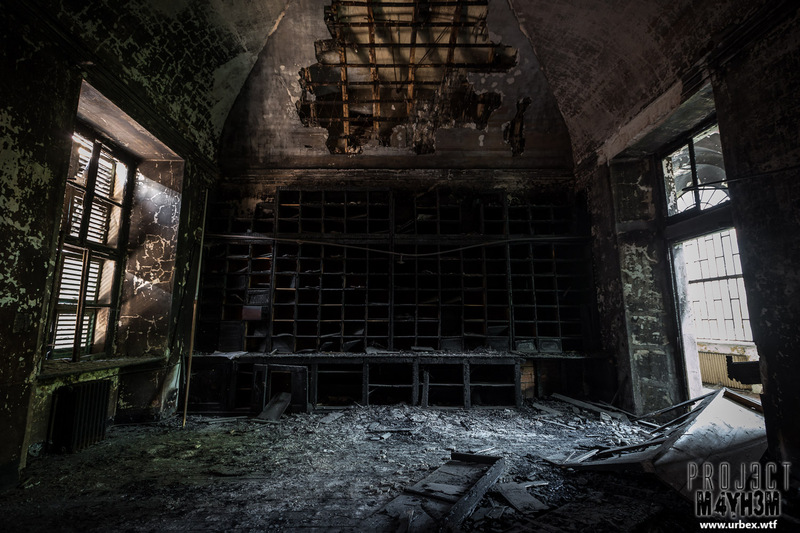 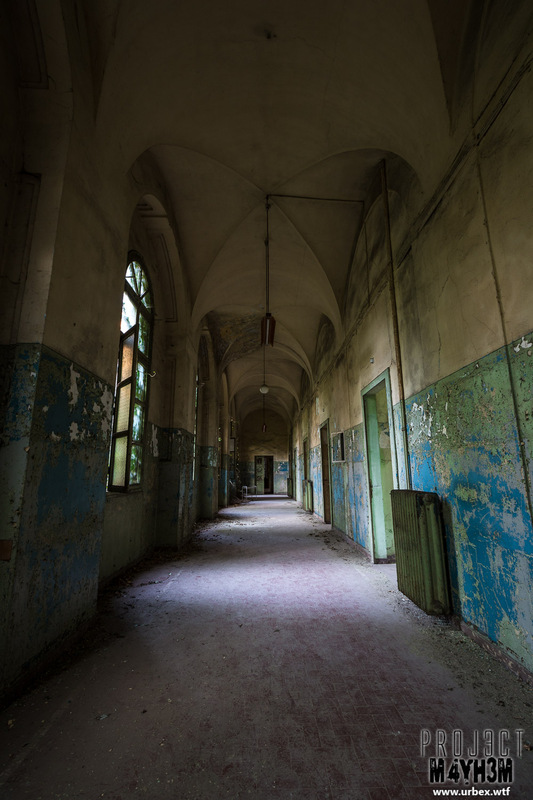 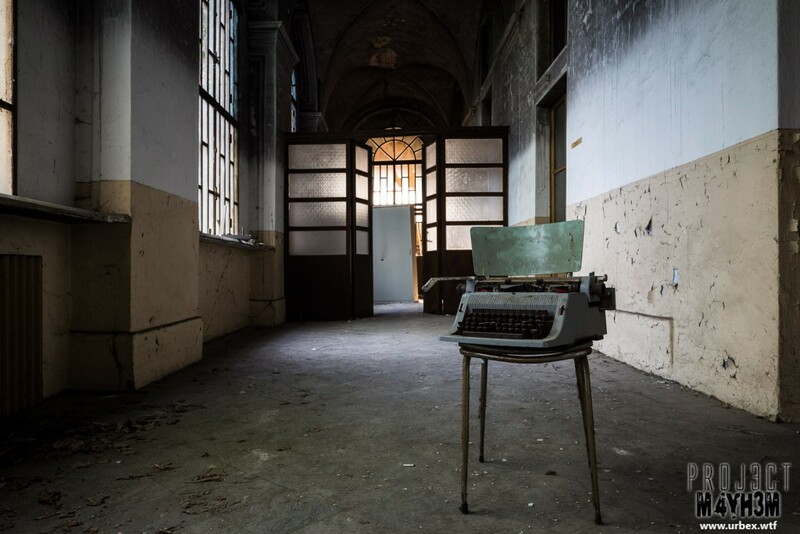 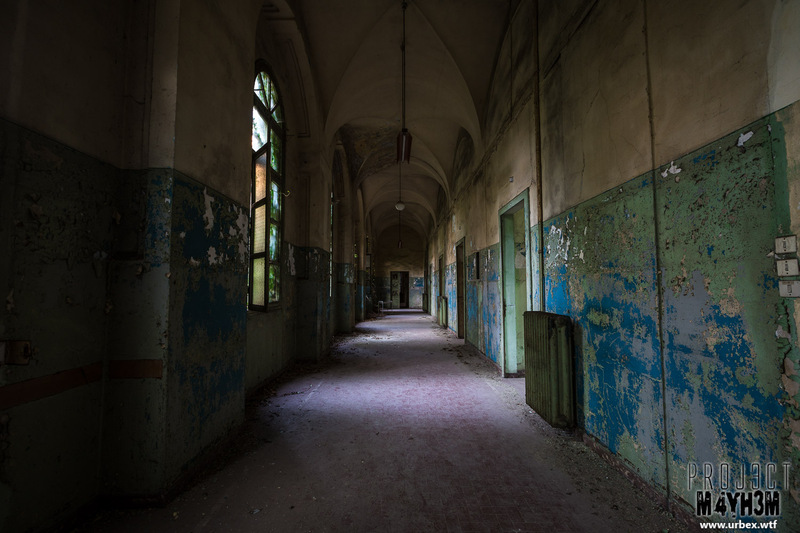 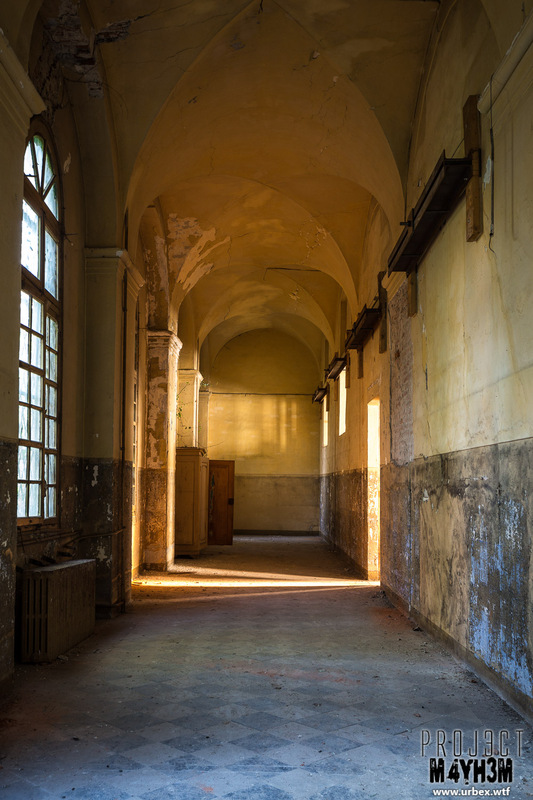 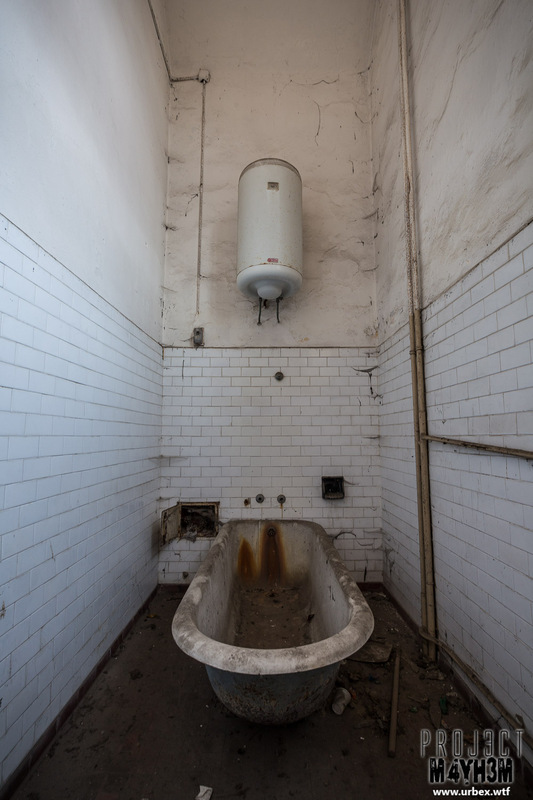 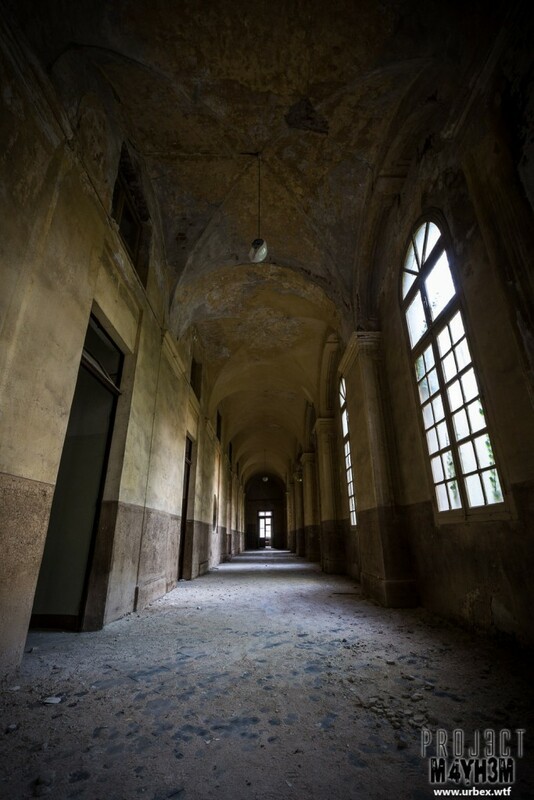 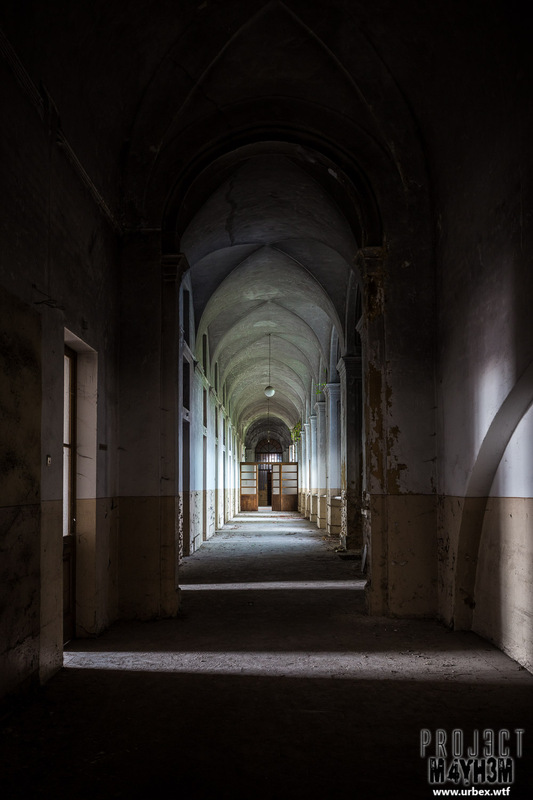 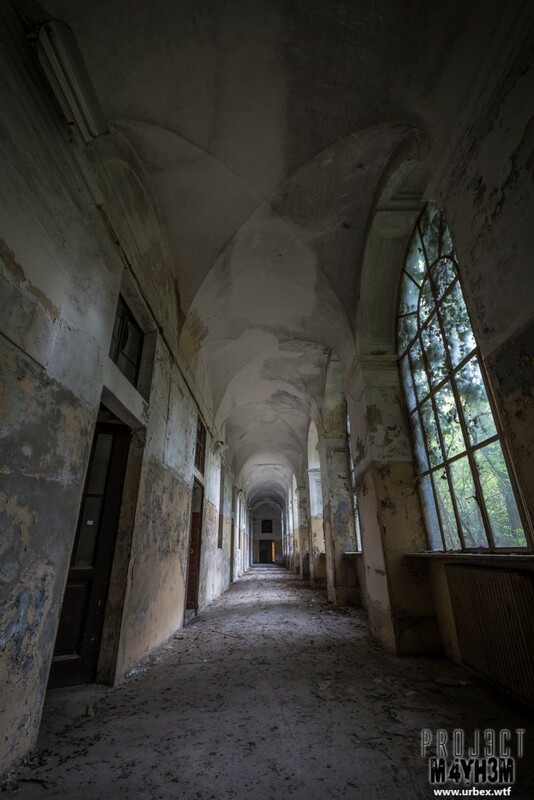 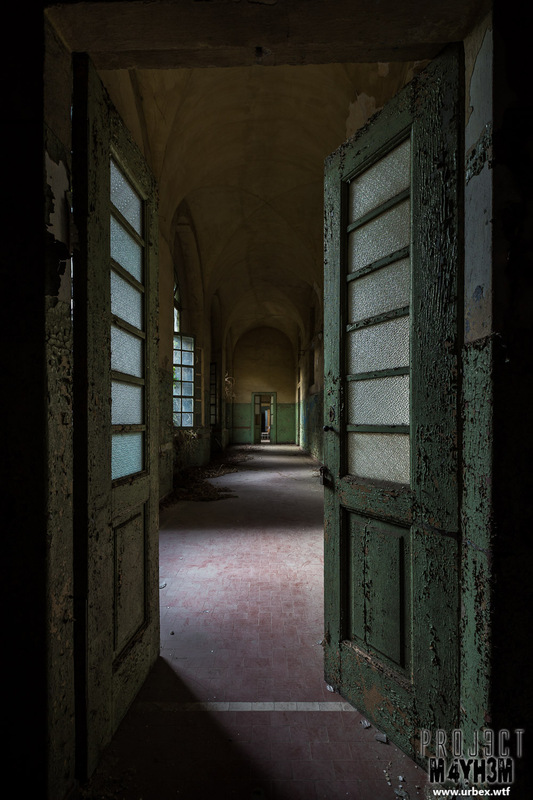 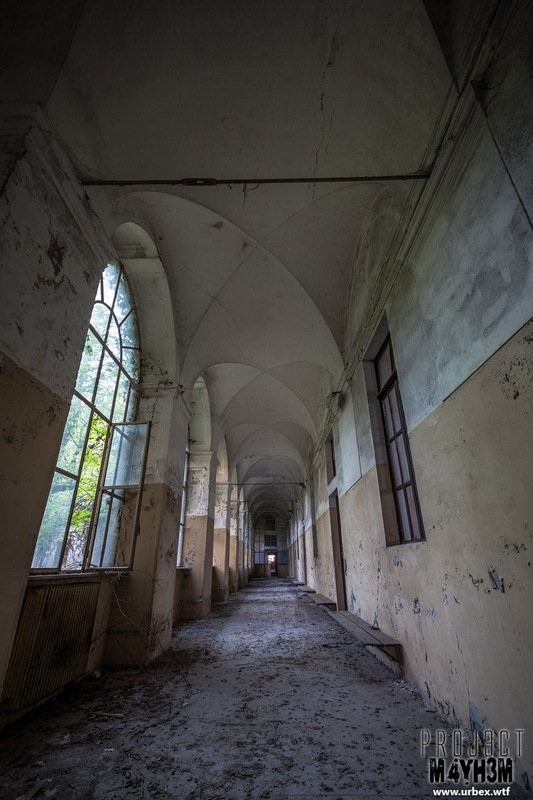 Manicomio translates to “Madhouse” in English and was a term commonly used for the British counterparts, the county pauper and insane asylums, the majority of which are now closed due to changed in attitudes towards mental health care. 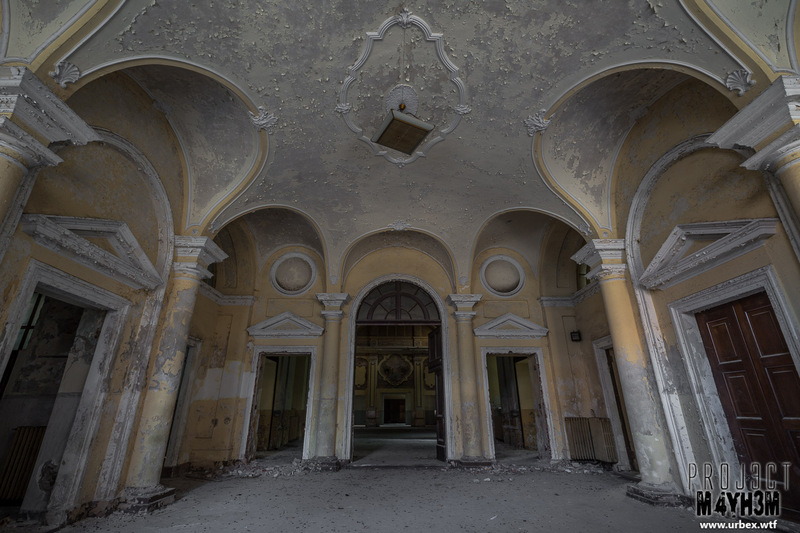 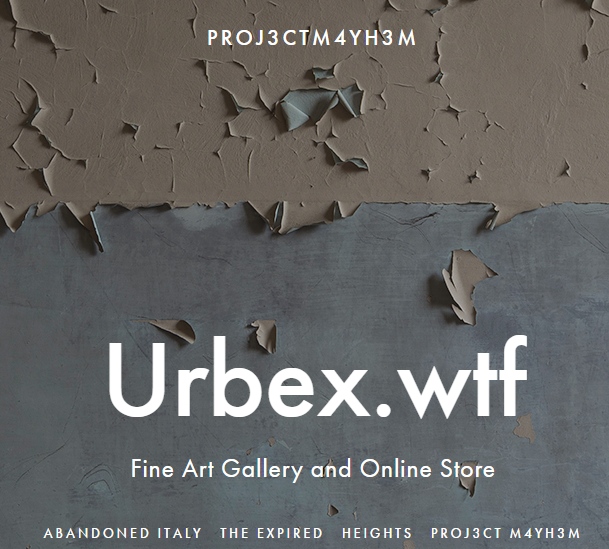 Whilst I have been unable to find much information about the place I suspect it suffered a similar fate and was apparently closed in the 1980’s. 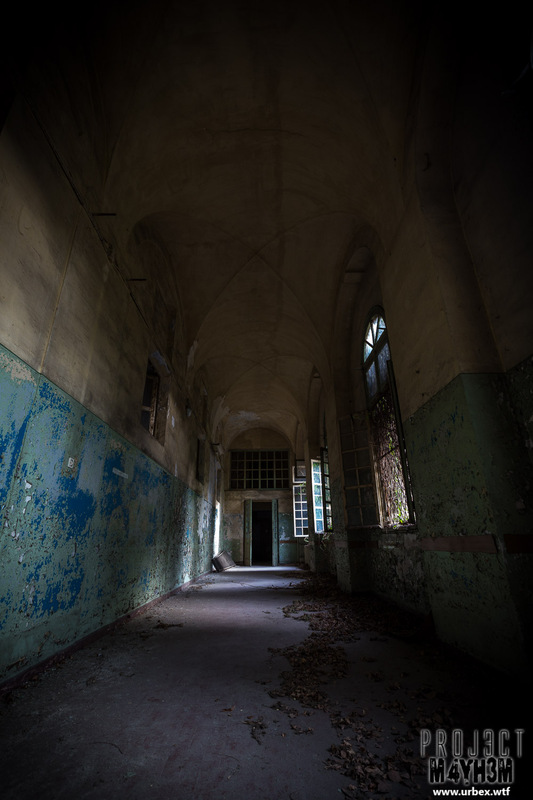 Visited with Matt, Spider Monkey and And de Kay of Behind Closed Doors. 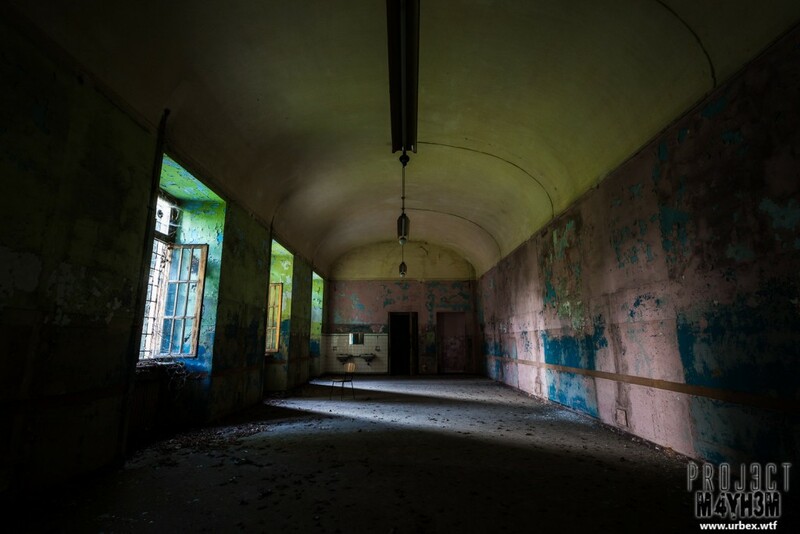 Another location which has been sat on the to-do list for far too long finally ticked off. 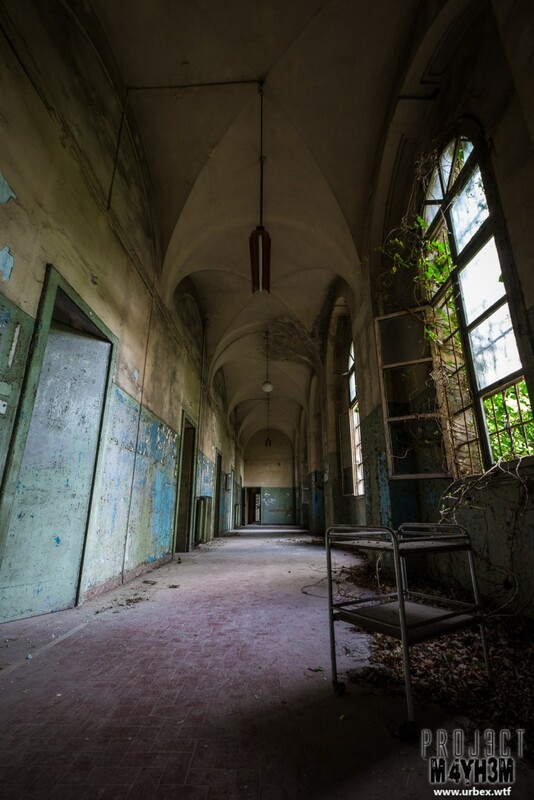 I was pleasantly surprised by the lack of vandalism and graffiti in here. 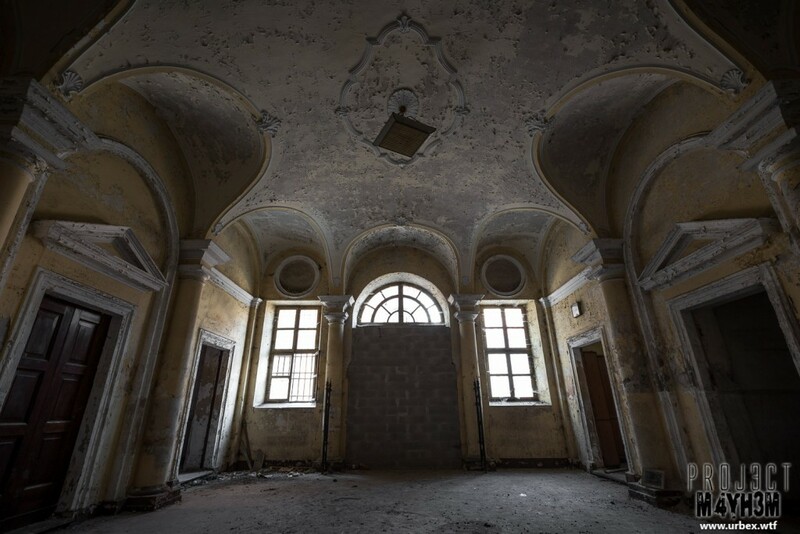 The majority of the buildings in the ground appeared pretty well sealed but we didn’t have time to check the rest as our efforts were focused on the largest building on the site. 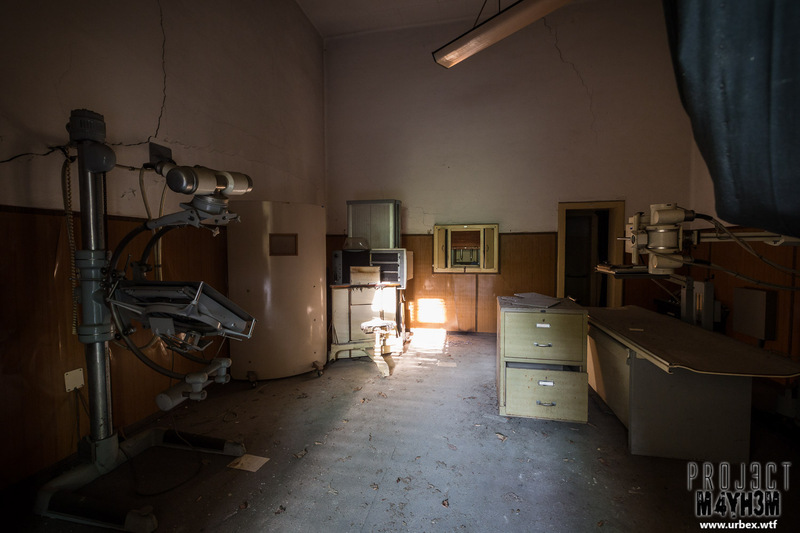 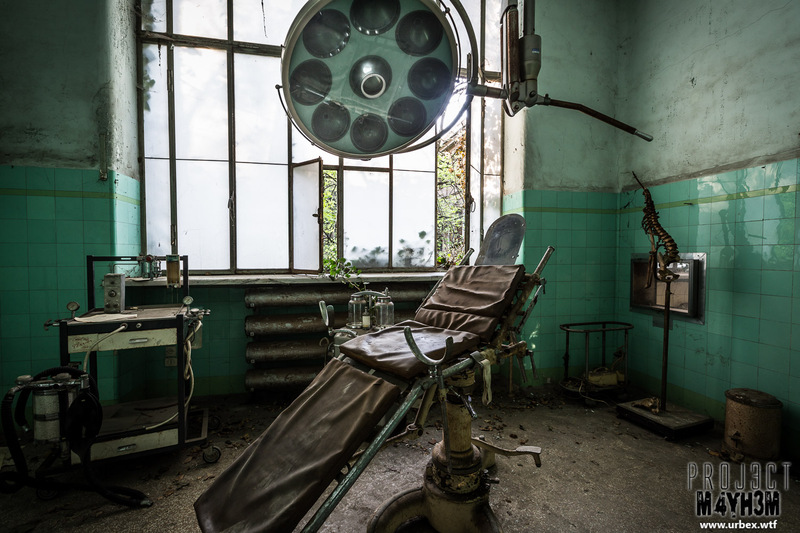 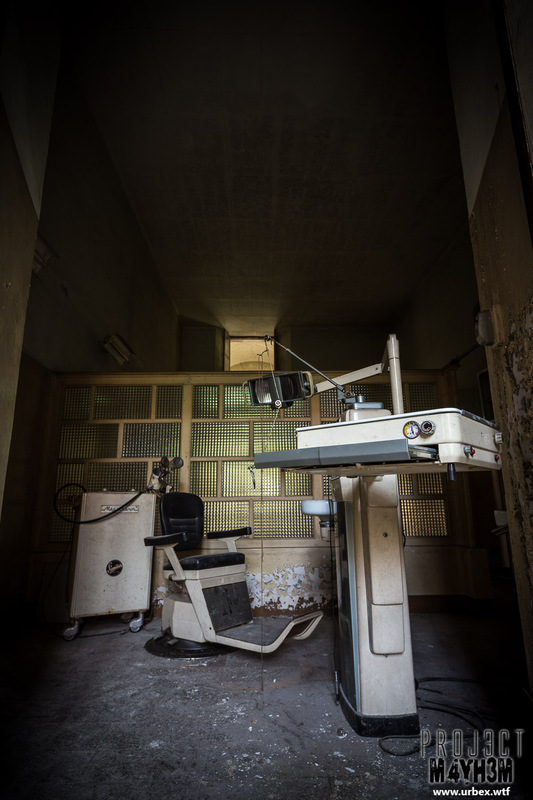 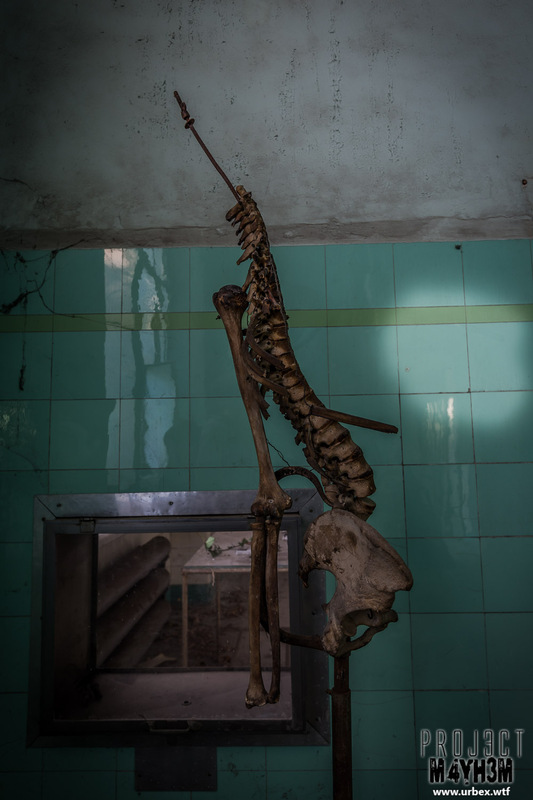 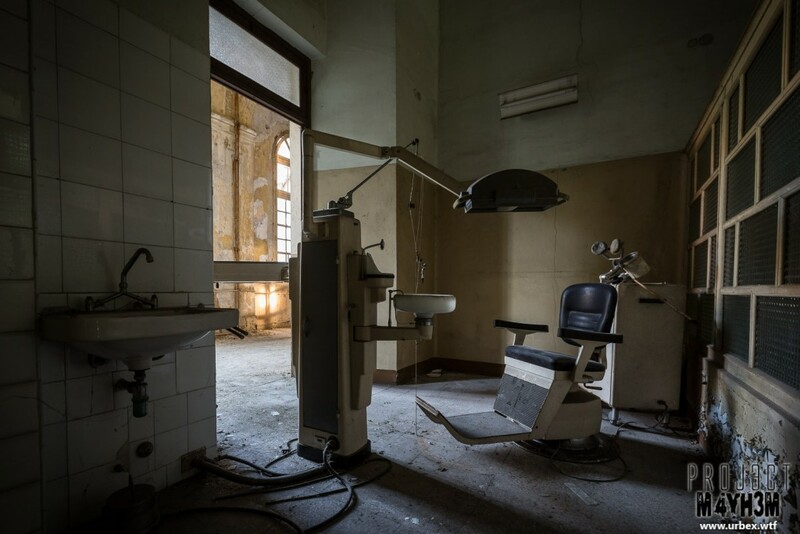 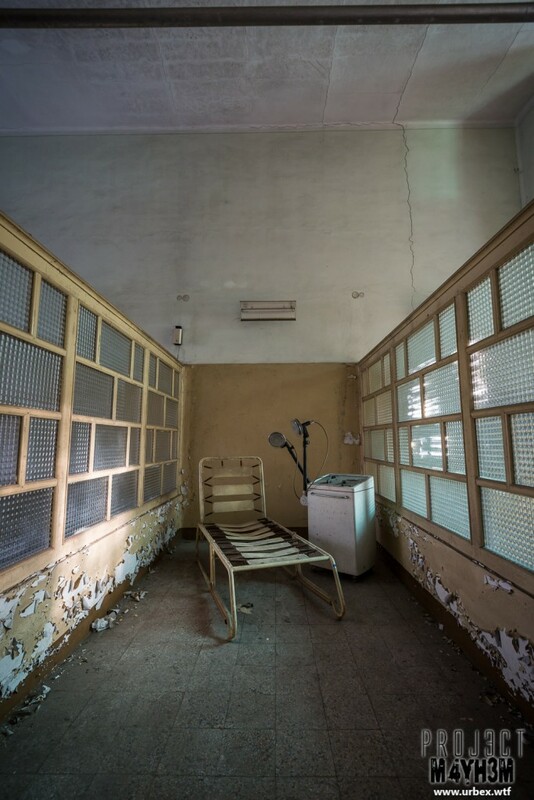 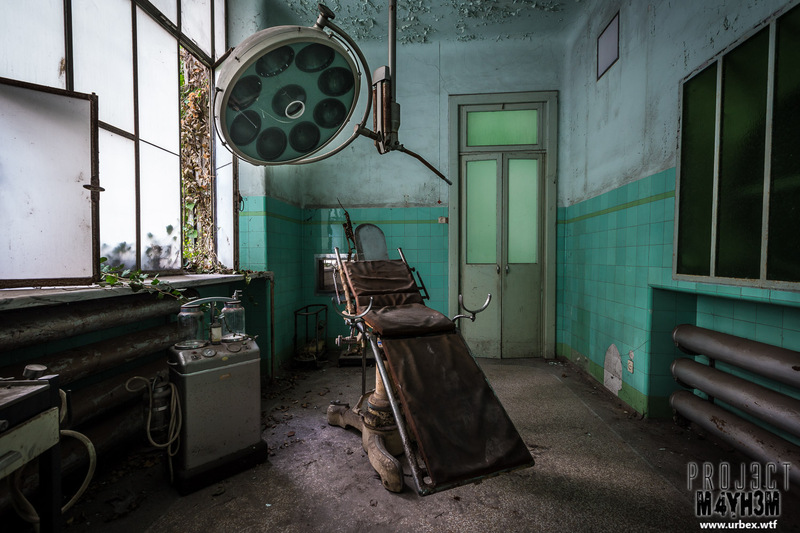 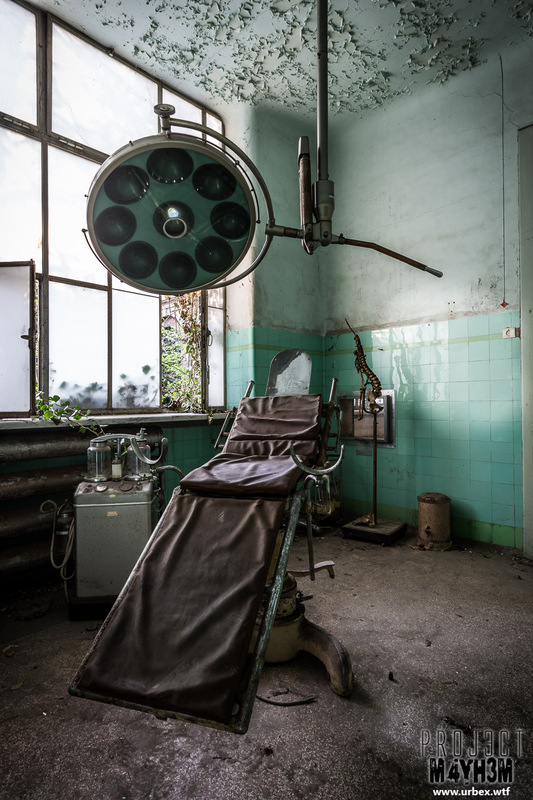 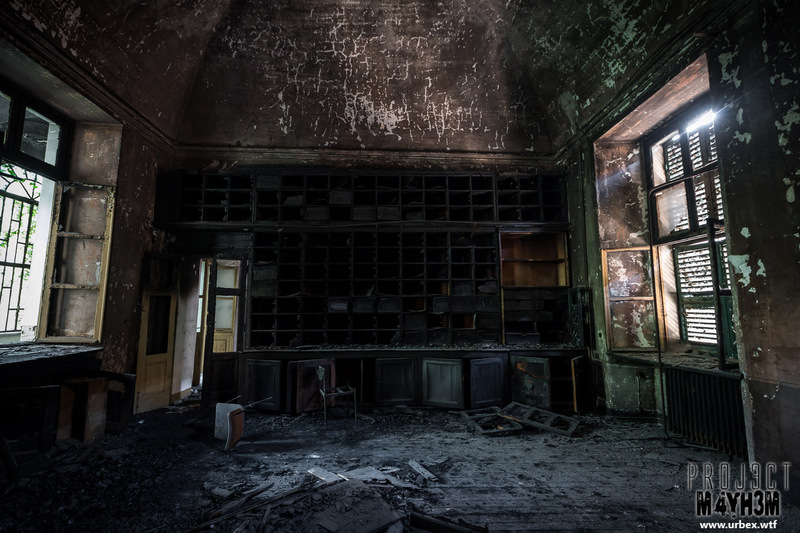 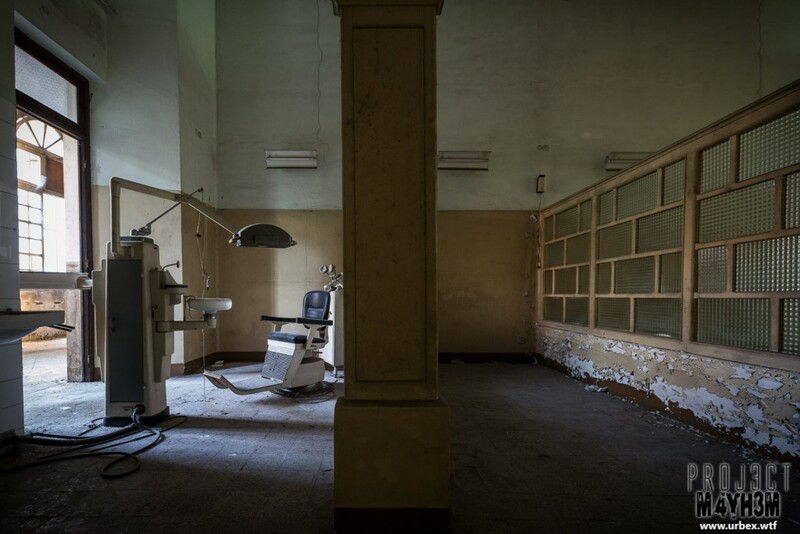 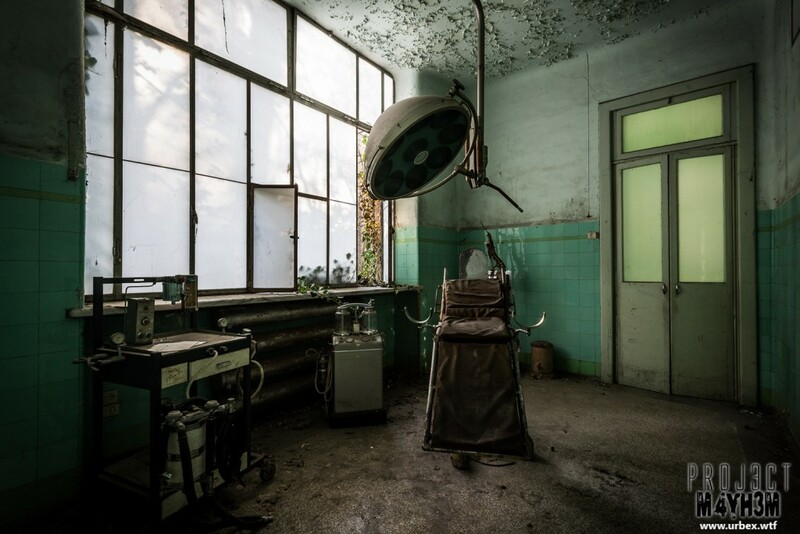 This main hospital building is full of medical equipment and boasts some impressive scenes to shoot and we scrambled around as quickly as we could trying to capture as much as possible before the final light of the day subsided. Only having a couple of hours in the huge site was certainly not enough and I’m sure there will be lots that I have missed but after finding the infamous operating theatre and the rather unusual body tipper I was more than satisfied with the shots I managed to capture.